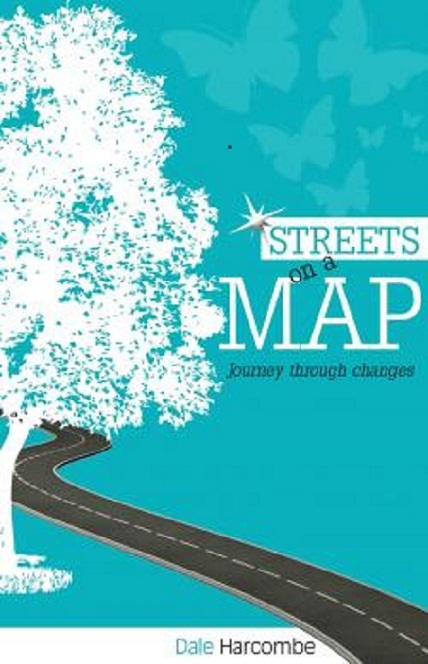 Dale Harcombe’s latest novel, Streets on a Map, was published by Ark House Press at the end of 2010. It is her first general fiction book. However, prior to that Dale has had seven children’s books published. Her first published children’s novel, Chasing after the Wind, was published by Scholastic in 1997. She has also had Kaleidoscope, a collection of poetry, published. 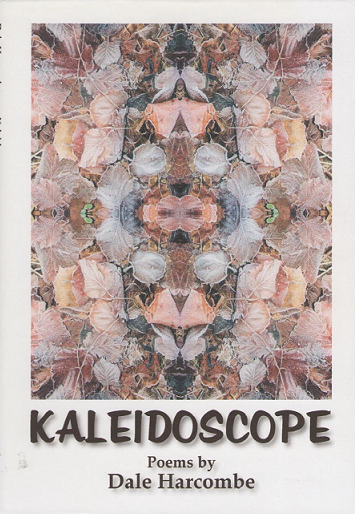 Many of the poems in Kaleidoscope were previously published in Australia’s literary magazines. She has won prizes for her poetry. Recently she was commended in the poetry section of the Shoalhaven Literary awards, and again in the Poetica Christi poetry awards. and highly commended in the Gum Blossoms poetry award. She has been published in several anthologies. A radio play she wrote, called Edge of Silence, was broadcast in 2005. Dale has been a houseparent for a family of twelve boys, sales agent for Macmillan Education, bookkeeper, manuscript assessor, book reviewer and has run creative writing classes. She has a BA in Literary and Australian studies. Kaleidoscope is, just like the children’s toy for which it is named, an unexpected delight. Behind an unassuming (though attractive) cover lies an array of beautiful poetry, with each turn of the page providing a new perspective and a new delight. From the title poem, which captures the magic of the kaleidoscope and the new perspective it offers, to the bittersweet (but oh so real) twist in Hopscotch – which opens by describing the innocent delight of a game between two girls, then turns to show the cruelty those same girls can show to a third – and from poems about war to one about a dramatic moon rise, poet Dale Harcombe offers insight and reflection to readers, who must pause to absorb each new observation. This little offering is a delight, both for poetry lovers and for those who perhaps don’t ordinarily read poetry, as the poems are accessible to all. Beautiful. Every choice carries a price as Abby discovers when she marries Joel. If she had known when Joel first walked into Clancy’s what lay in store, she would have stopped the relationship before it got started. However, by the time she found out it was too late. The choice was made. Or so she thought. But then between her and her one friend in Astley, Laila, they arrive at solution that could benefit Abby and the small county town. A deliberately lit fire and an unplanned pregnancy threaten to bring their carefully laid plans and Abby's dreams undone. Problems of some newcomers to the town impinge on Abby's life too, but it is the arrival of an old resident of Astley that could end up destroying everything and not just for Abby. Read as this entwining plot thickens to see who else's lives will be affected and changed forever. Will the unwelcome arrivals in Astley destroy everything Abby and Laila have worked to achieve? What is the secret that will have all of Astley reeling? Legend says that the ghost of a pirate haunts the tiny Goanna Island. Leo, new to the area, decides to investigate one day, when the local bully dares him to visit the island. Leo doesn't really believe in ghosts — until he sees a pale face peering at him from a window.Who is on the island? Are all the legends true? 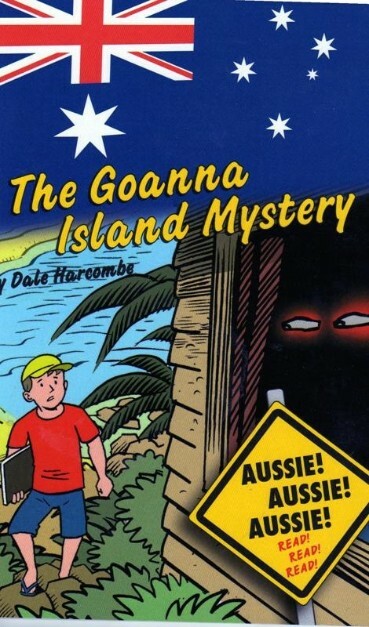 The series was commissioned to ensure Australian primary school students have access to engaging, quality Australian stories and stories set in an Australian context. The stories were chosen for the quality of the story and the way in which it represented the essence of the Australian character, Australian values and the uniqueness of the Australian urban, rural and natural environment.